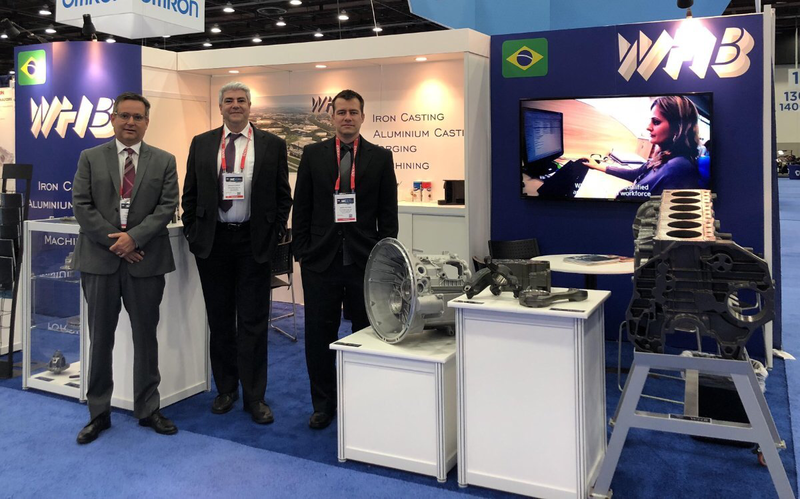 WHB had a booth to exhibit its products at WCX18. The event provided the participants the opportunity to have a critical insight on the latest technology and regulations related to powertrain,propulsion, emission, safety and electronics to maintain competitive advantage in the rapidly changing mobility environment. Previous PostPrevious WHB chosen to supply multiple components to the all-new Volkswagen Polo.